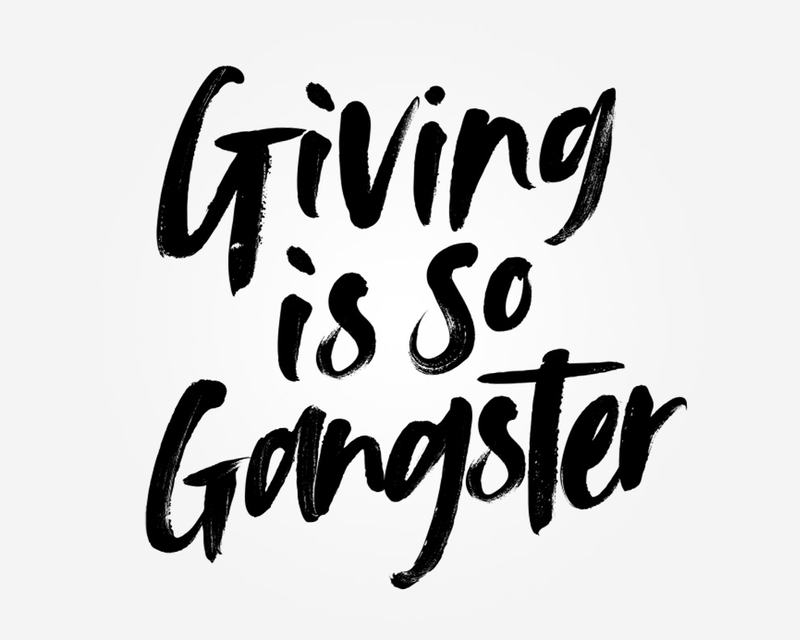 Spiritual Gangster's purpose is to radically inspire a culture of connectedness, grounded in gratitude and generosity. In partnership with Feeding America, we donate proceeds to provide a meal to a person in need for every item we sell. Because of you, we've been able to donate over 11 million meals to people in need. September is Hunger Action Month, so we are doubling our meal donations for every item sold all month long. To raise awareness that 1 in 8 people still struggle with hunger in America, on September 13th, we are donating 8 meals for every item sold. Together, we can raise the vibration of our world. Find more ways to help end hunger through Feeding America + #HashtagLunchbag.